My name is Susan Kraut. A little over 16 years ago, my mother, Edna, started getting ill. It was an illness that would have a profound effect on the rest of my life. Over a period of time, I started noticing subtle changes in her behavior. Throughout these trying times, I cared for her all by myself. As I was all alone, I can recall sitting on the living room floor crying as I watched pieces of her disappear. 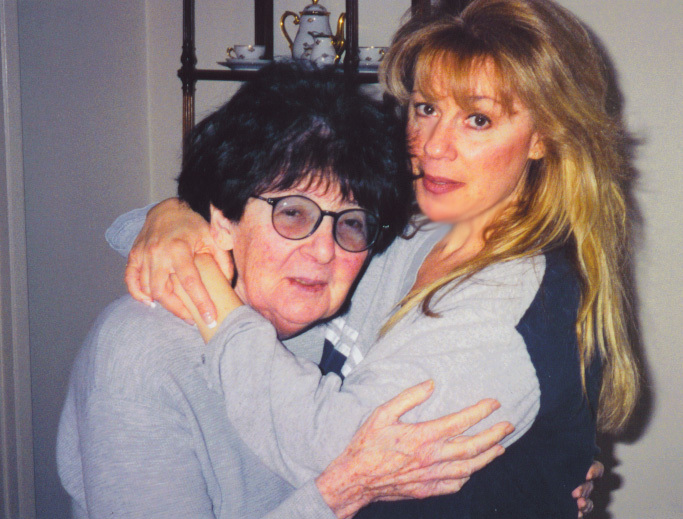 I was very lucky for her to be under the care of an excellent neurologist, who guided me down the path of what was to be diagnosed with the devastating illness of Alzheimer's disease. After periodic testing and evaluations, she was diagnosed with Alzheimer's. From that moment on, I knew that our lives would never be the same again. Over the years there were many obstacles that I had to overcome with regard to my mother, medical, and financial and life-threatening decisions I had to make for her and myself. Not only did I have to deal with her Alzheimer's, a few years later she was diagnosed with leukemia. I now had to deal with the effects of yet another illness. Once again, I was very fortunate in having her cared for by excellent oncologist to take me down another path. This journey has taken me to where I am today, to create Caring Hearts Creative Healthcare Solutions. My very personal hands on experience has driven me to dedicate and help other individuals and families to get through these very trying and emotional times, to help them get the proper care they need. I have gained much knowledge and information to be put in this position to be able to help others in similar situations like myself. Nothing gives me more pleasure than to see the smile on the face of someone special, like my mother, and the family that I have assisted. My mother, Edna, is living at home with me, my husband Jeff, her caregiver Cynthia, and her beloved dogs Buster and Chance.